ruled in McCulloch v. Maryland (1819) that "the power to tax involves the power to destroy". 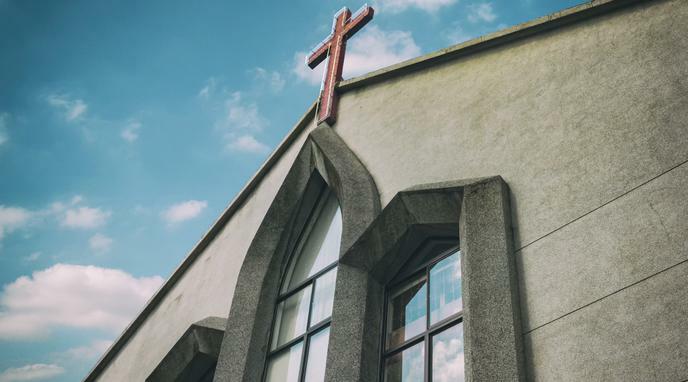 case-by-case taxation system for religious institutions, mosques are not granted access to state taxation revenue while synagogues and Christian churches are. The state, however, must determine what is a religion and what is not in order to 'exempt' from taxation. The state always has the power to tax and exemptions are extensions of that power. In the US, such a variable tax scheme would be unconstitutional. The Bill of Rights applies to the States via the 14th Amendment. Whatever tax method is ultimately decided upon, it must be applied to every house of worship uniformly. Giving a tax exemption is a form of regulation. It places the religion in a privileged position financially and disadvantages those organisations that pay tax.